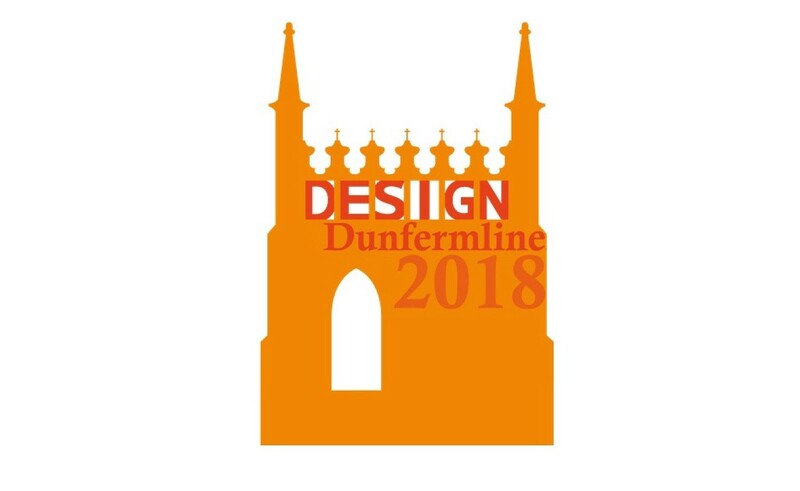 Residents of Dunfermline are being invited to attend a design charette between 25 and 29 April to help shape a place-making strategy for the town. Design Dunfermline seeks to build on the success of the newly opened museum and library to leverage additional public and private sector capital to invest in selected capital projects. Architect Sam Foster has been tasked with heading up the design process, he said: "Town centres face massive challenges in the current climate. There is a recognition that cash-strapped councils on their own can't ‘fix' town centres. "As a community we need and want to take responsibility for our town - this is local democracy in action and Fife Council is very keen to support this way of working. Nationwide organisations like the Scottish Community Alliance are campaigning for bottom-up decision making by communities across the country." Foster’s team includes architect Oliver Chapman and urban designer Kevin Murray. Hopefully I am not alone in thinking that could the powers that be please reconsider and drop that bloody awful word, 'charette'? and come up with something else, anything else, that is descriptive of what is an inclusive, involved and thoughtful process as long its not in French and preferably in normal scots english ffs! and that'd be barrier number one down. Why shoot yourself in the foot regarding public participation when you haven't even started. Erm, #1, you do realise the ancient link between Scotland and France, and how long that link has been maintained?! Oui Bill, je n'ai pas douze ans. Il me semble que pour mettre le mot 'design' en face de 'charette' genre de reconnait le probleme. 'Charette' somme come un gagnant sur 'Pointless'. J'espere que cela repond vraiment a votre question. Indeed #1. The first hurdle to overcome at a Charrete is explaining what the hell a Charette is and then why the hell we are using an irrelevant, pretentious title for a public event. It would be also useful to bin the highly anodyne terms ‘Public Realm’, 'Permeability' and 'Placemaking' too while we are at it…moving forward that is. Plain speaking may help to get a better response and help architects to appear less like a bunch of irrelevant twits….just a thought. #2, I can use Google Translate as well; but my point was you needlessly suggesting that a French word, in this context, was a) not normal, and b) not inclusive. I take it you are opposed to Scotmid selling Sauvignon Blanc or Biscuits to the apparently uneducated masses as well? My understanding of charette is a gathering of people who work together on a single issue. If I did not know that word, my first instinct would be to find out what it means, rather than boycott it or find offence in it's use. Further, you seem to be missing is that this is an Architectural publication, and I would suggest that most people viewing this platform would know what charette means. 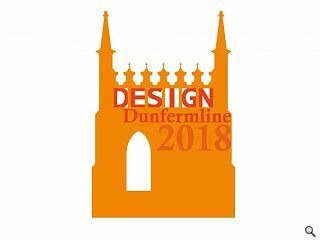 It is Urban Realm who have described it as such, otherwise you would be complaining pointlessly to Fife Council for organising the "Design Dunfermline 2018" event. Finally, you did not really answer my question as one's age does not necessarily determine one's historical knowledge.